Check out a new Deviant Art fan poster for Disney’s live-action Sleeping Beauty fantasy adventure Maleficent, starring Angelina Jolie, Sharlto Copley and Elle Fanning. The Sleeping Beauty tale is told from the perspective of the princess’ evil nemesis, Maleficent (Angelina Jolie). Bent on revenge, Maleficent faces an epic battle with the king of the humans and, as a result, places a curse upon his newborn infant Aurora. As the child grows, Maleficent realizes that Aurora (Elle Fanning) holds the key to peace in the kingdom—and to Maleficent’s true happiness as well. 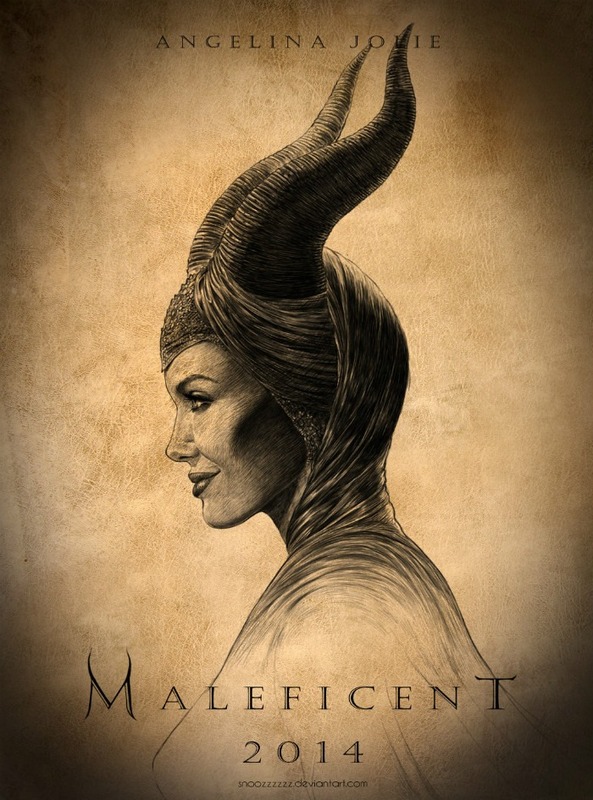 Maleficent is due in conventional and Disney Digital 3D theaters on July 2, 2014.